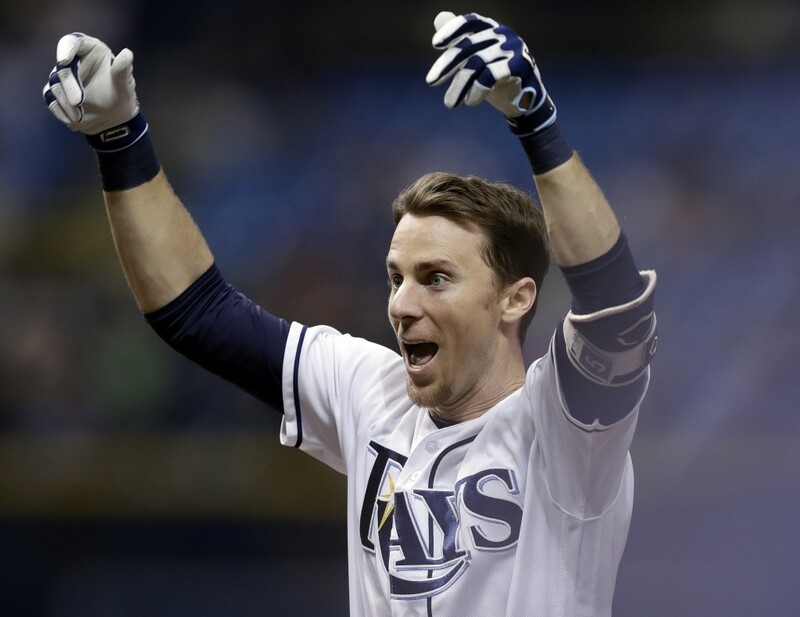 ST. PETERSBURG, Fla. (AP) — Matt Duffy's RBI single with two outs in the ninth drove in the game's only run in the Tampa Bay Rays' 1-0 win over the Toronto Blue Jays on Wednesday. 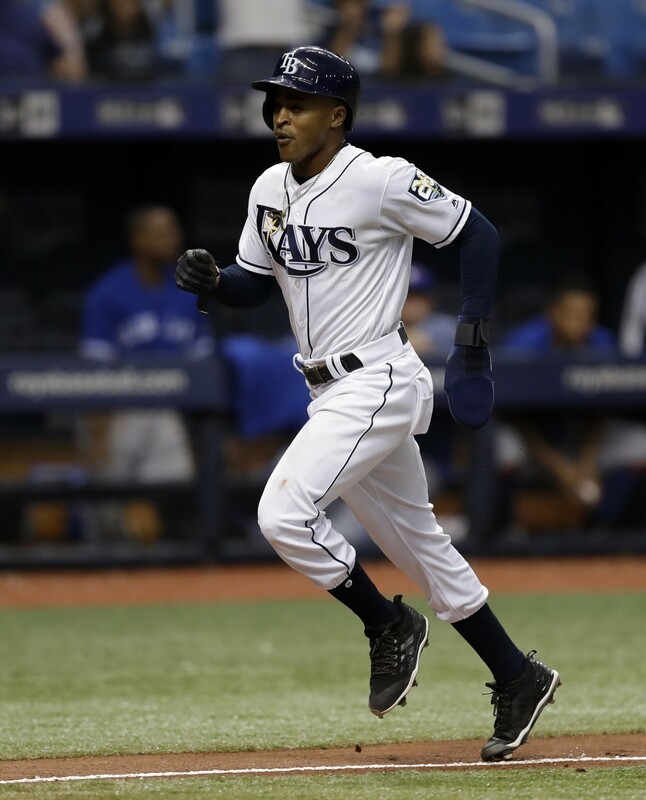 Curtis Granderson had the first three of Toronto's five hits, leadoff singles in the first, third and fifth innings and was the only runner to reach third base until Smith in the ninth. 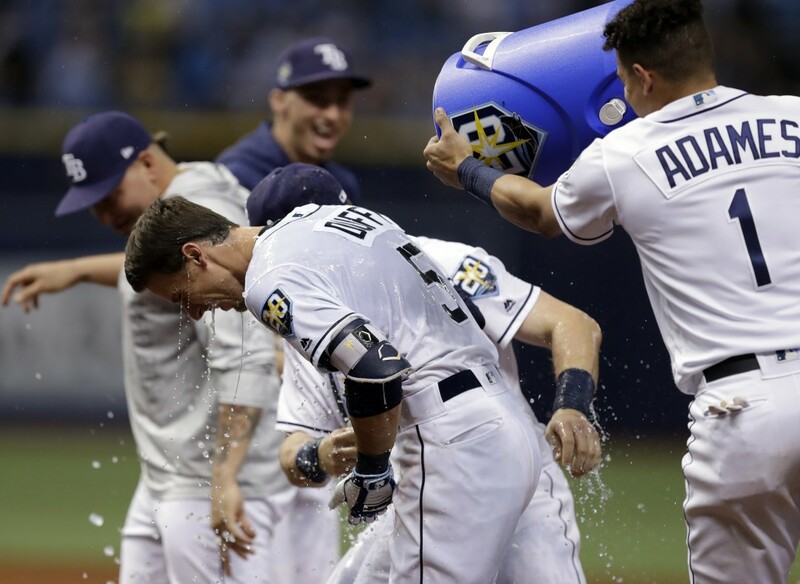 Thursday's game at New York marks the start of a 16-game stretch in which the Rays will play only the Yankees, Astros and Nationals. "We're going to really see what kind of team we have here against the best in the league," Blake Snell said.